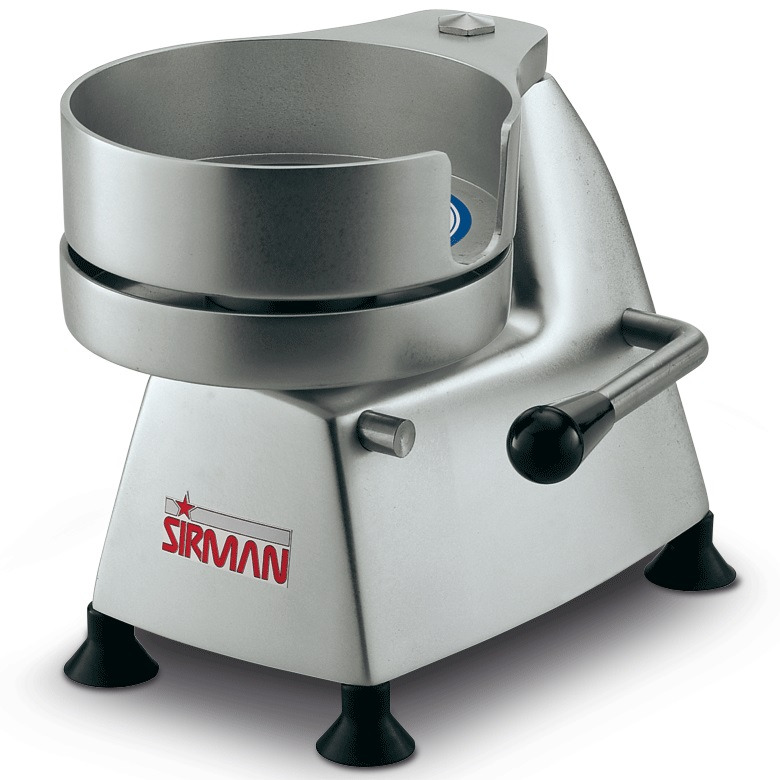 SA 180 Hamburger presser. Simple and compact patty press with rounded design. Made from anodized aluminium alloy. Built-in sheets holder. Stainless steel mold hamburger. Rubber feet.